We cannot protect what we don’t understand! HAMER’s research mission goes hand in hand with its conservation mission. In order to provide new and valuable information to further the protection of Hawaii’s marine resources, HAMER is dedicated to conducting and assisting ethical, and productive scientific research. 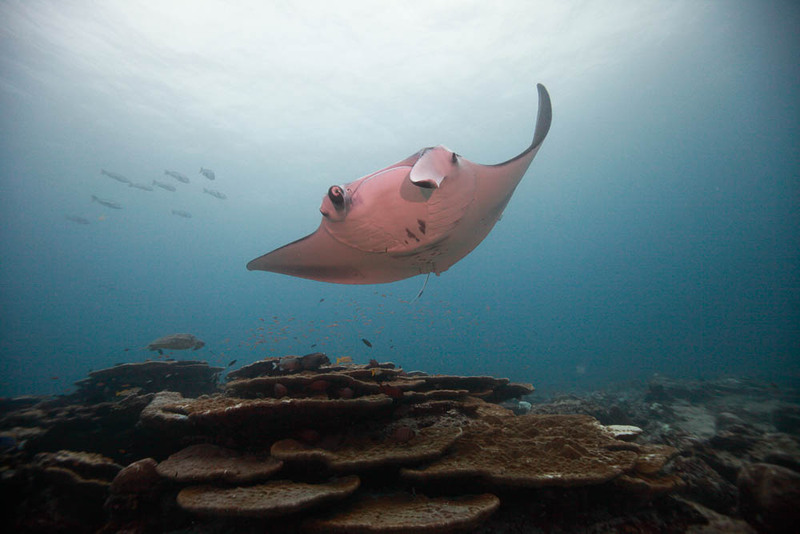 We very much appreciate your time and assistance in providing this valuable information that will further our understanding of Hawaii’s unique manta ray populations. Your feedback will help to insure their continued survival and protection.